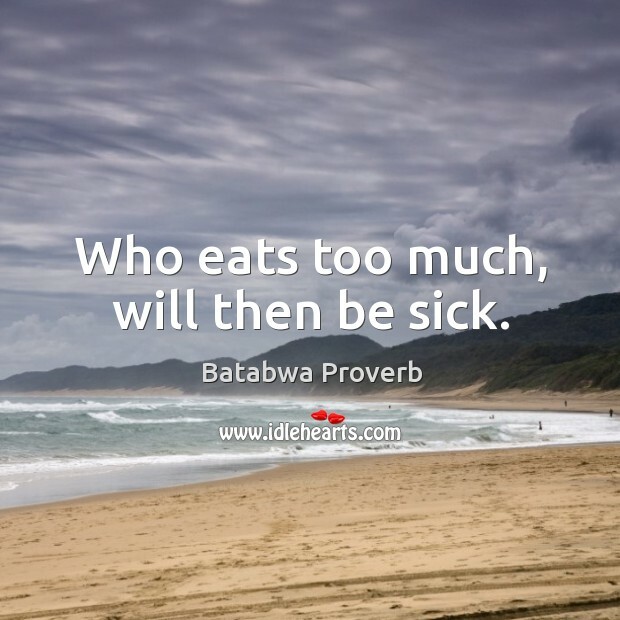 Collection of famous Batabwa proverbs, true sayings and wise words. Use words and image sayings to keep you moving forward! 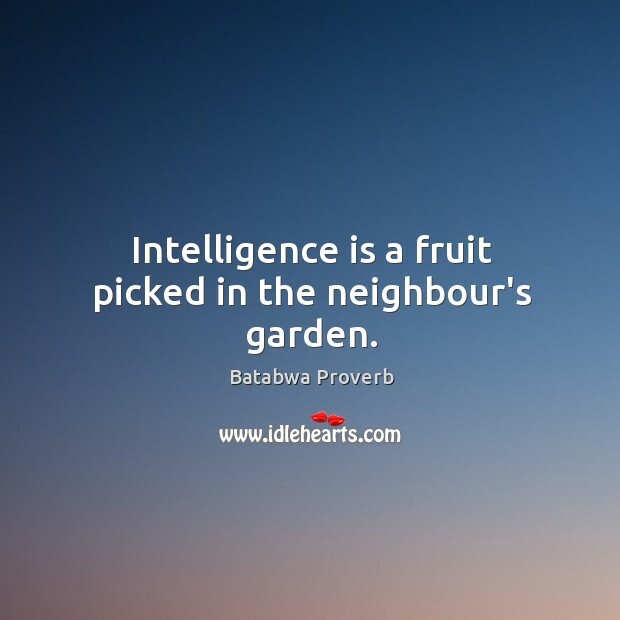 Intelligence is a fruit picked in the neighbour's garden.